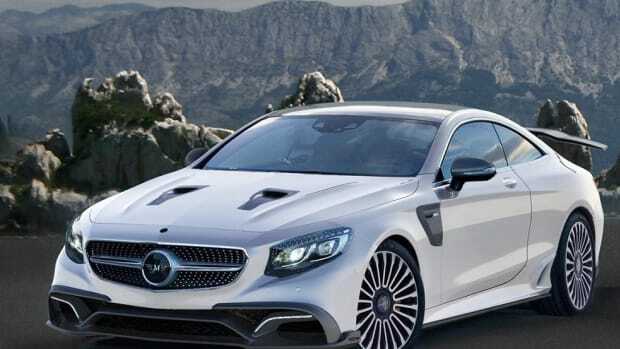 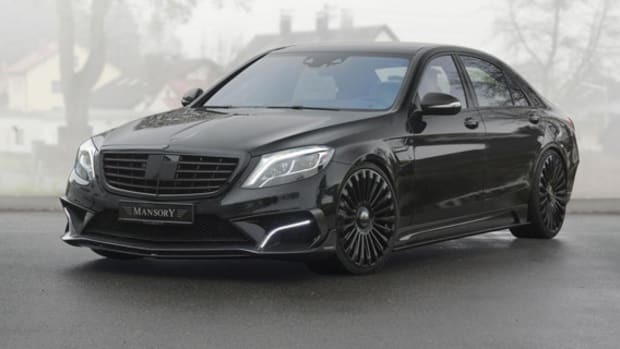 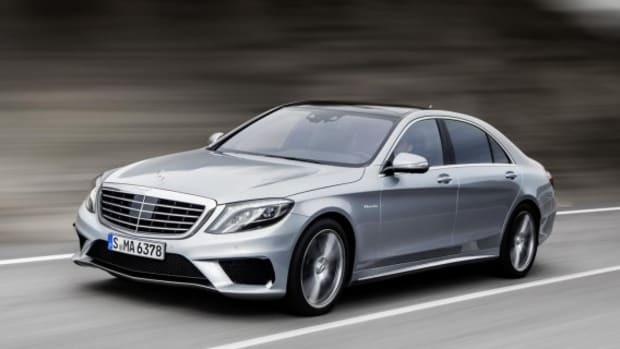 Mansory has unveiled these exterior shots of the upgraded Mercedes-AMG S63 Coupe. 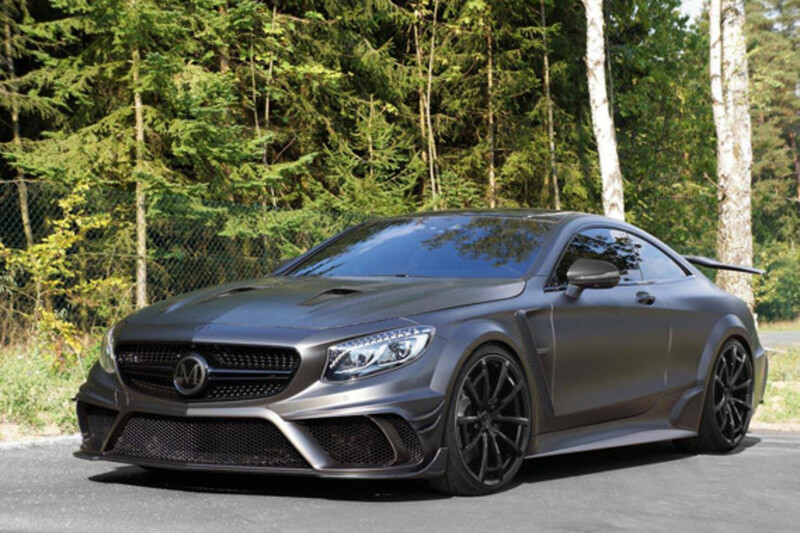 Now finished in matte black, the vehicle features an aggressive carbon fiber body kit, large rear wing, vented hood, beefier fenders and extended side skirts. 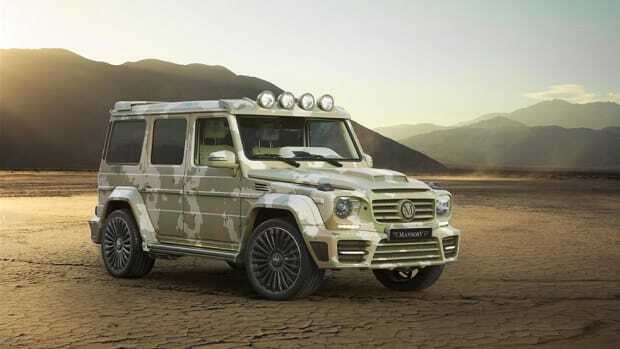 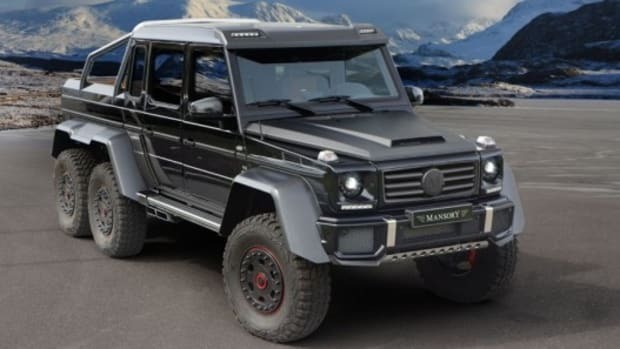 It rides on large one-piece SPIDER 22-inch wheels, wrapped in Vredestein Ultrac Sessanta tires. 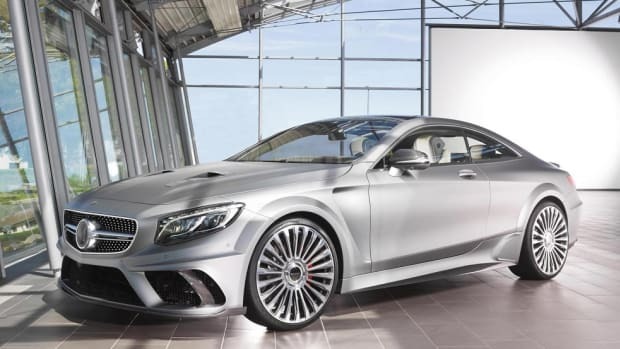 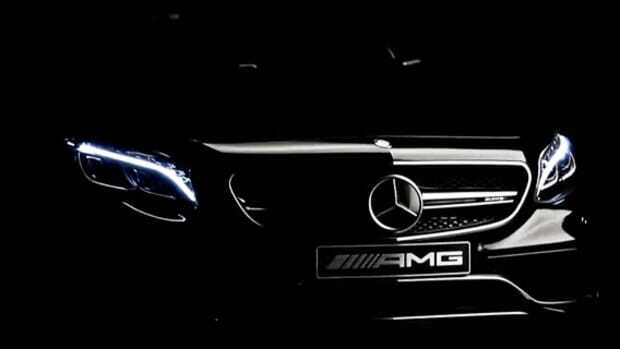 Only six examples will be made, and each will boast an upgraded engine generating 1,000 PS and 1,034 lb-ft of torque. 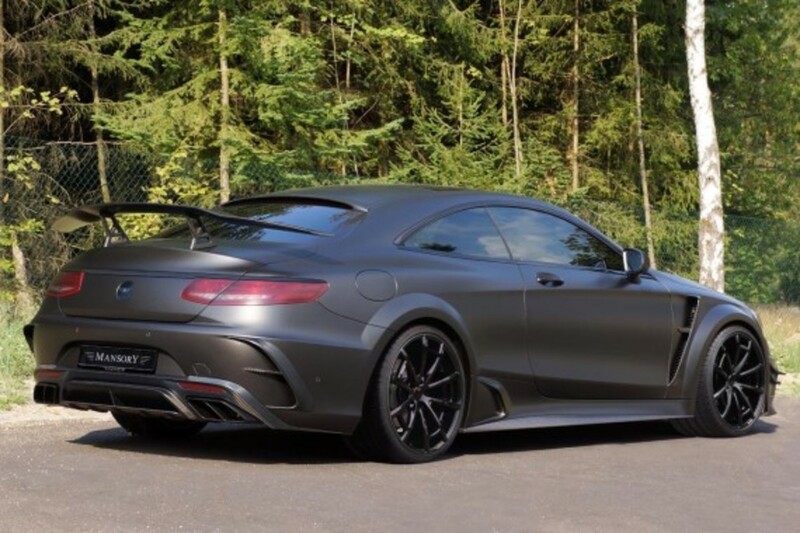 Consequently, a 0-62 mph sprint time can be achieved in just 3.2 seconds, with a top speed rated at 186 mph. 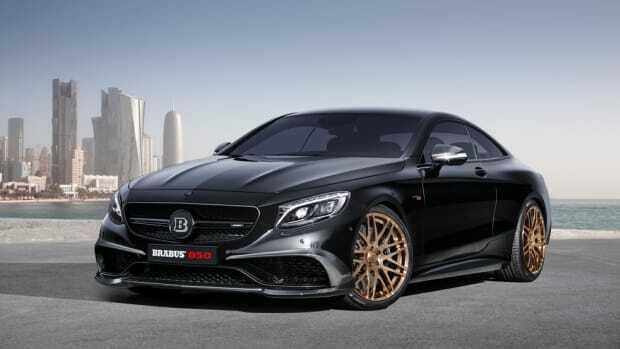 The Mercedes-AMG S63 Coupe by Mansory makes its debut next week at the Frankfurt Motor Show.